The league information for our 2018/19 Indoor Season is coming soon! Questions on any of our indoor leagues at Granite Fields? 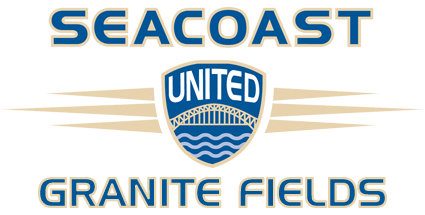 Contact Eddie Dennis at edennis@seacoastunited.com or by phone at 603-658-1643.